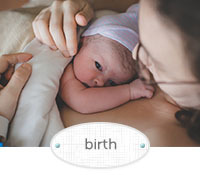 Have questions about Birth Photography? Find some of the most FAQ here. 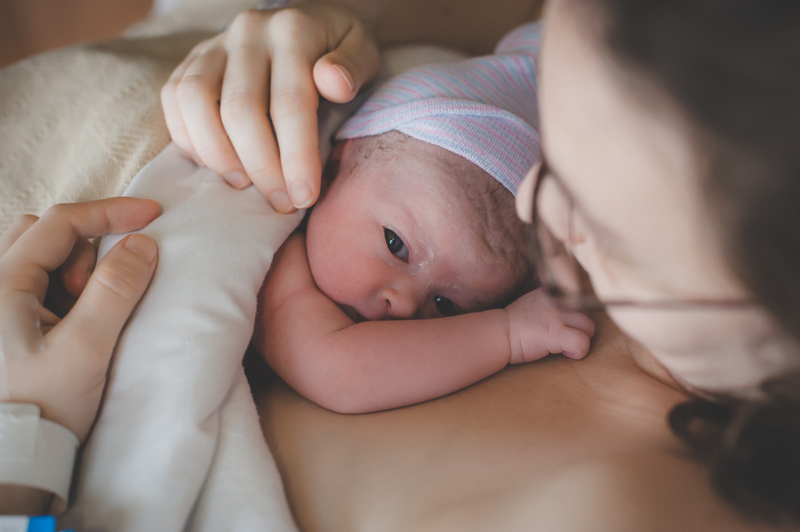 © 2017 Professional Birth, Maternity, Newborn, Baby Photography and Birth Doula Support Services | Waterloo, IA; Cedar Falls, IA; Northeastern IA | Life and Blessings Photography|ProPhoto Photographer Blog | Designed by That's Kinda Cool!